Sometimes when I look at Blue Jays I think of velociraptors. 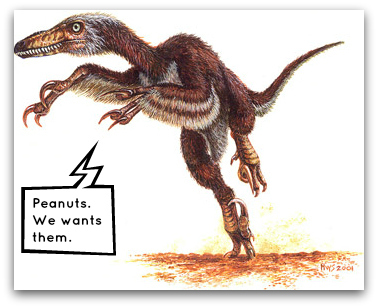 Birds are avian dinosaurs. Does everyone know that yet? Newsweek: Birds are dinosaurs, but how did they get here? 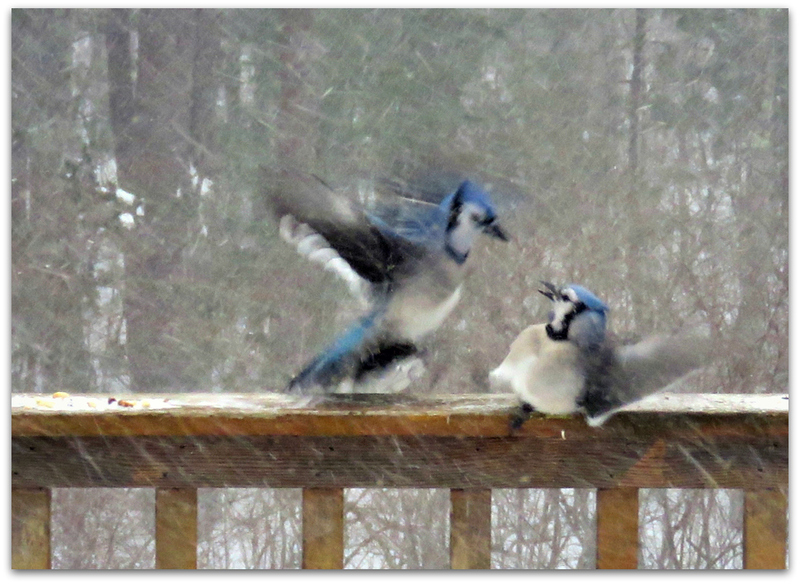 What blue jays look like…. 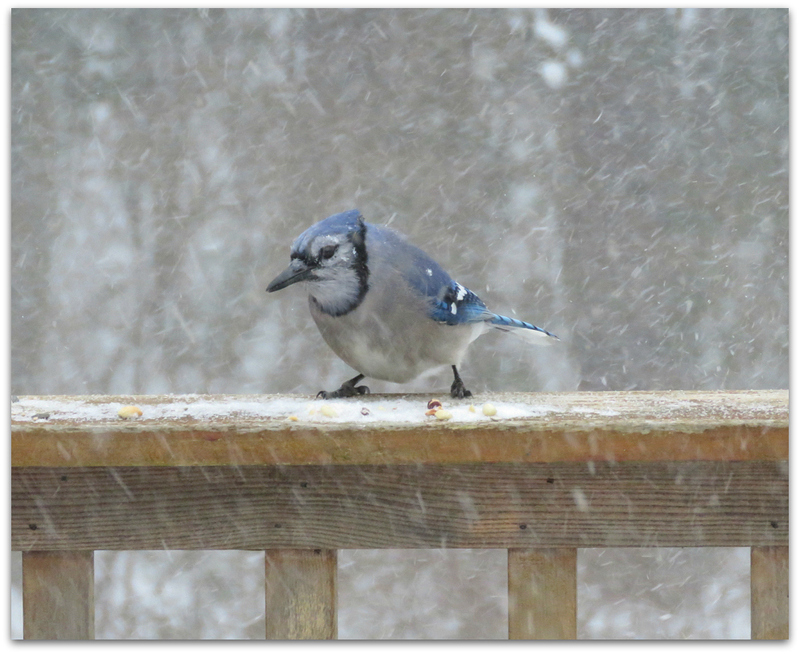 This entry was posted in Uncategorized and tagged avian dinosaurs, birds, Blue Jay on February 5, 2015 by Amy.